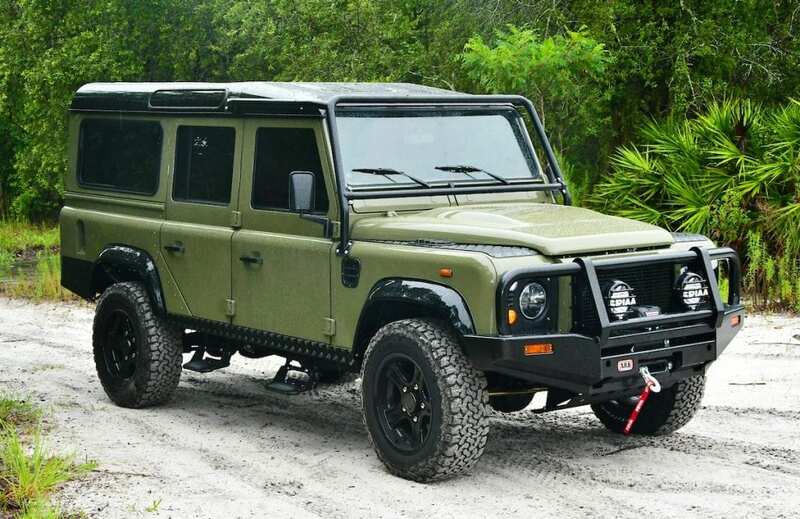 Project Marnoc is a heritage-style vehicle. 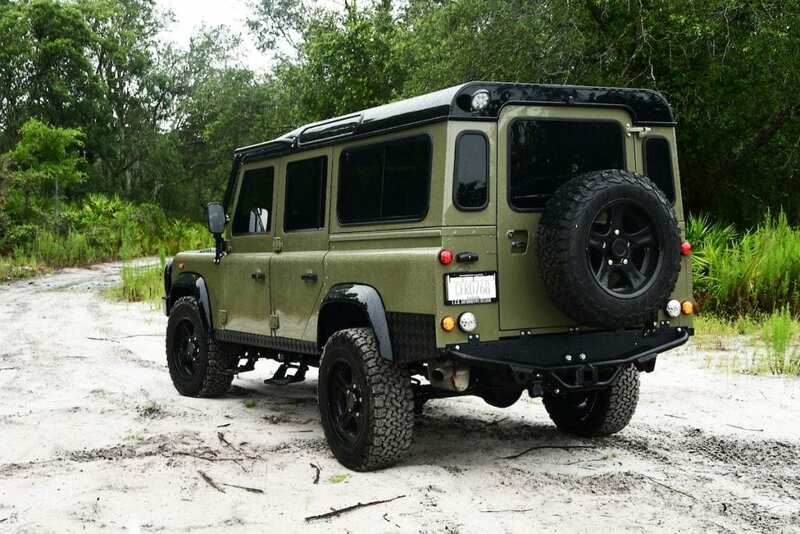 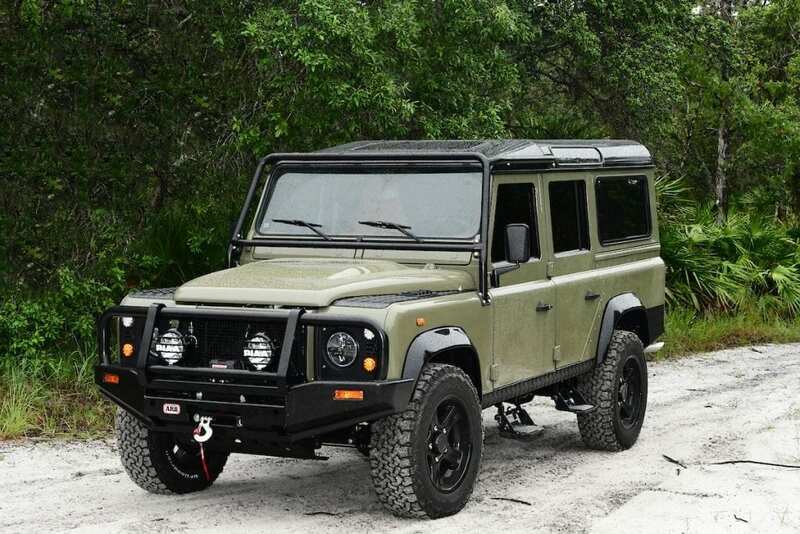 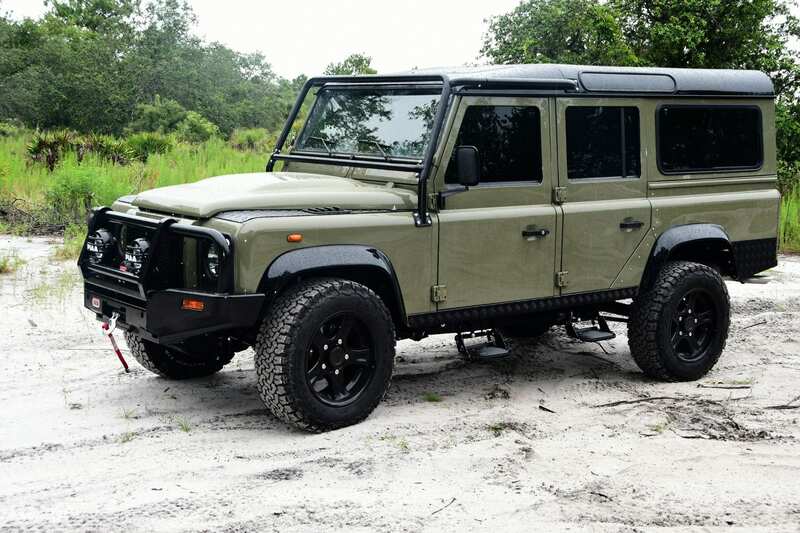 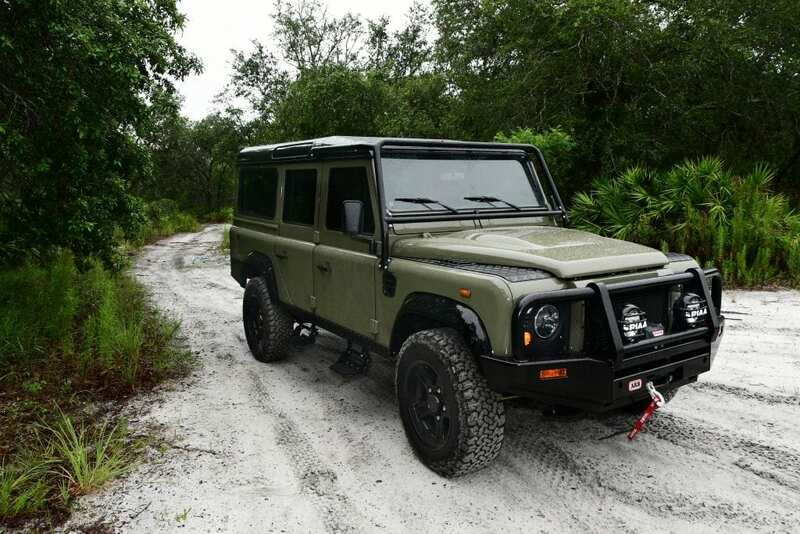 The classic Balmoral green exterior, with the black body and wheel spats give the D110 a modernized look. 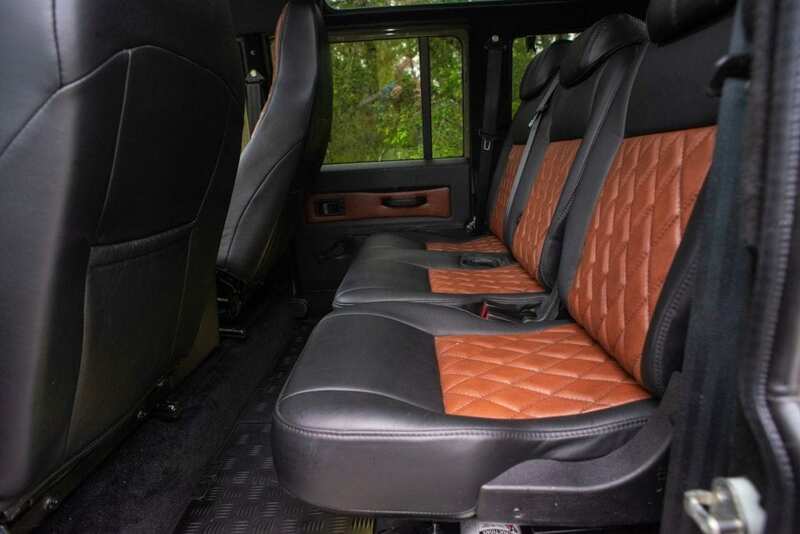 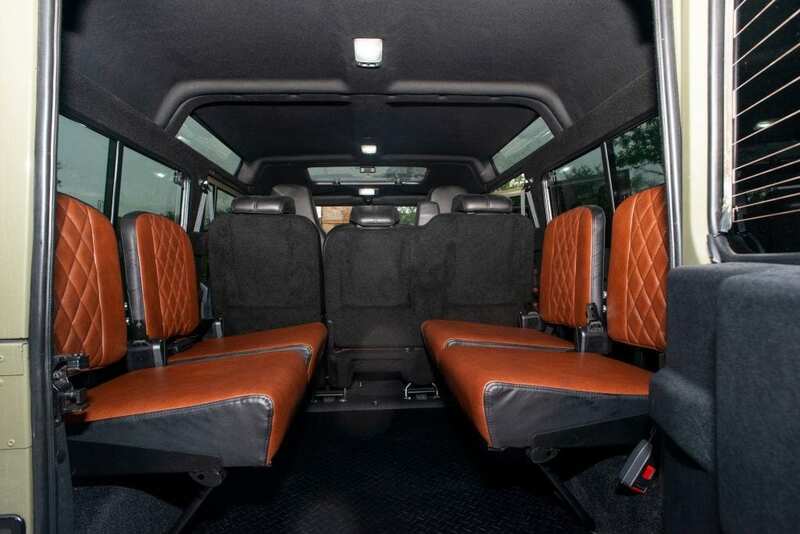 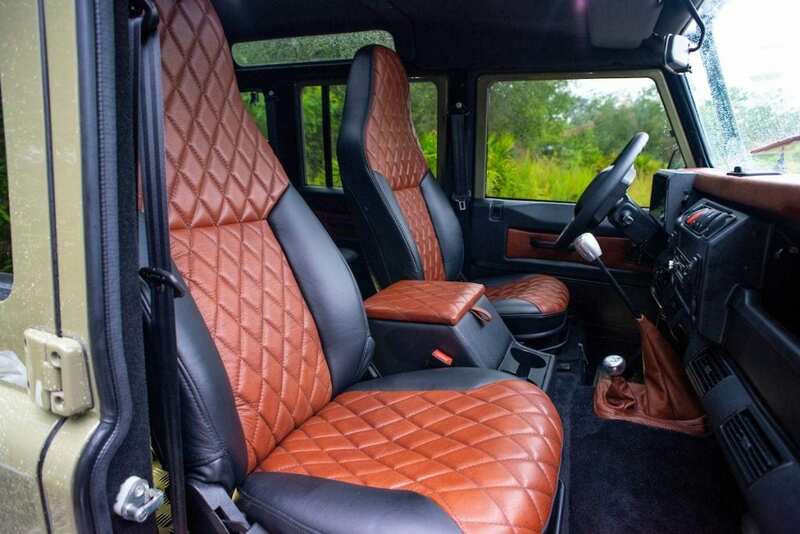 The dark brown and black leather seats give the vehicle a cozy appearance. 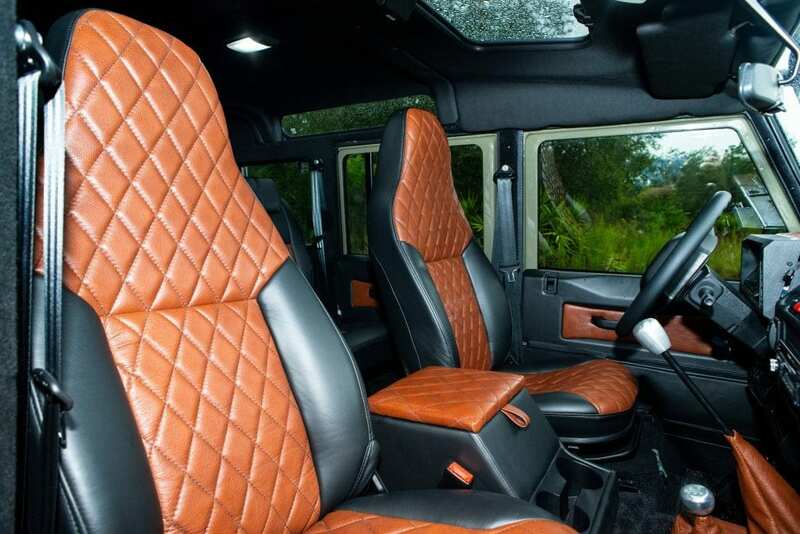 The classic Land Rover steering wheel and dash complete the heritage appearance of the vehicle.